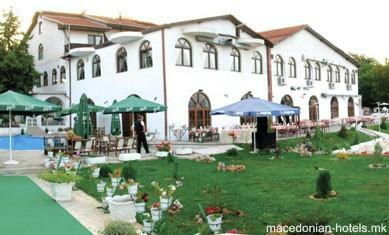 At the restaurant that works as part of the hotel, you can taste good food from the national and international cuisine, and drain all of that with a glass of quality Macedonian wine. The restaurant is specialized in organizing festivities, weddings, banquettes, cocktails. 2.77 km distance from Kumanovo main square. Online booking or contact for Hotel Lav is unavailable. 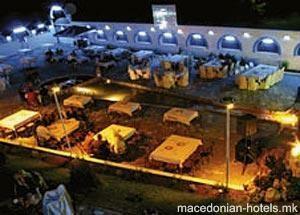 We are sorry, but macedonian-hotels.mk doesn't provide any data for booking or contacting Hotel Lav.